Retail as we know it is dead. It is no longer enough to set-up a store and curate inventory. To survive and succeed in today’s environment brands and companies need spaces that tell their story. That’s why the team at Pareto launched Retail Labs to help our clients engage with their customers through experiential retail, pop-ups, and branded events. 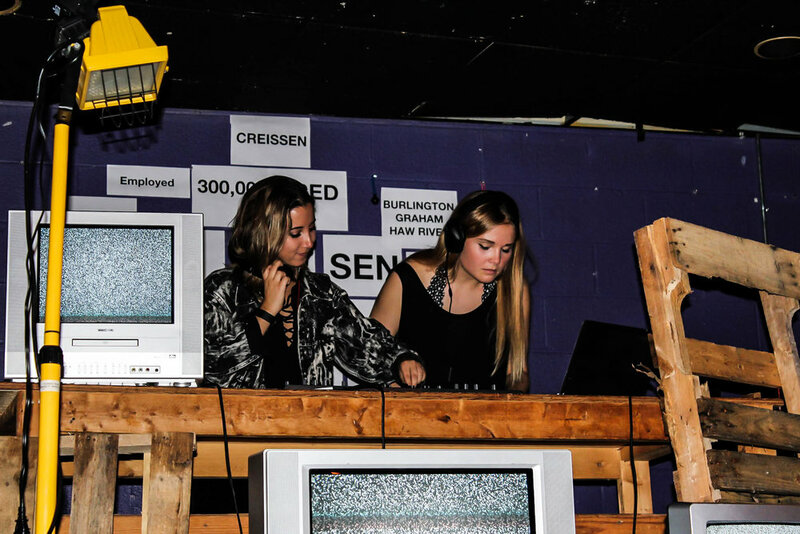 Pareto Retail Labs partnered with CREISSEN to host a secret fashion show in a disused nightclub space. The event directly generated several thousand in sales for the brand and created buzz in local media and online. In collaboration with the HARC Collective, Pareto Retail Labs designed an indoor red light bamboo forest. The installation increased dwell time and generated dozens of social media posts. CREISSEN first collaborated with Pareto Retail Labs for a pop-up clothing display at a local art gallery. The display mimicked an abandoned office and generated customer engagement with the brand. Pareto Retail Labs coordinated a branded nightclub experience at the Nightlight in Chapel Hill for the launch of the CREISSEN clothing brand. The event blended music, art installation and retail into a seamless and memorable experience for visitors. Pareto Retail Labs played a pivotal role in helping to transform a 1930s garage into a premier space for the display of art. The event generated several thousand in sales for the student artist collective. Many Thanks to Anna Creissen Photography for expertly capturing our creations! Have an Idea for Pop-up?